Can I Skip Brushing Before Bed? Home | Dental Health, Oral Health, Oral Hygiene, Patient Education, Preventive Dentistry, Tooth Decay | Can I Skip Brushing Before Bed? Everyone has skipped brushing their teeth before bed at one time or another, and if there is someone who hasn’t kudos to them! But if you’re going to skip brushing your teeth, skipping before bedtime is not a good idea. 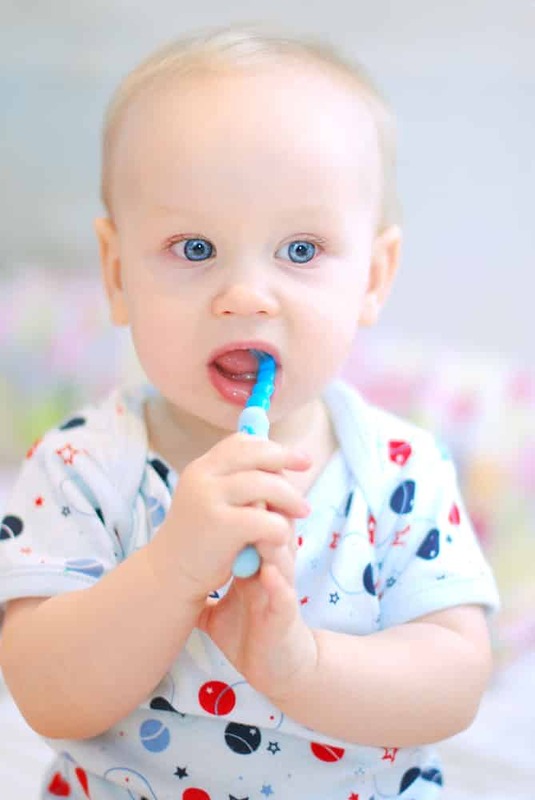 Today, your Reno dentists, Dr. William Wager and Dr. Brian Evans share some facts you should know about bedtime brushing in answer to the question: Can I skip brushing before bed? The answer to the question: Can I skip brushing before bed, is a resounding NO. You’re doing yourself more harm than good if you skip brushing before bed. If you want to know why, read on. Before bed is one of the most important times to brush. Consider this, an adult should be sleeping anywhere from seven to 10 hours a night. Children sleep longer. When you skip brushing before bed, the daily accumulation of sugars, starches, and harmful oral bacteria remain on your teeth overnight. The harmful oral bacteria metabolize the food debris, starches, and sugars left on your teeth and produce acids while also reproducing itself, resulting in bacterial infestation. This mixture of oral bacteria, food debris, sugar, and acids produces a slimy coating called plaque. Bacterial plaque causes tooth decay. When plaque is not removed by proper oral hygiene it hardens into a cement-like material called tartar. Once the plaque hardens into tartar it can only be removed with professional tools during a professional dental cleaning. Your hygienist removes it by scraping around your gumline with a dental scaler. If the tartar is not removed, it can cause gingivitis, infection, and eventually develop into periodontal disease resulting in tooth loss. Not only is brushing before bed important, so is flossing. While brushing removes the plaque from your flat tooth surfaces, flossing is required to remove the plaque and food particles from between your teeth and under your gumline.